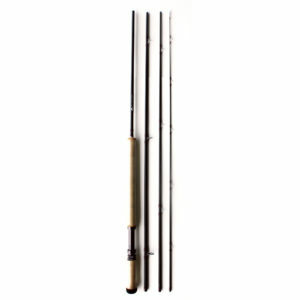 Rod Length Choose an option7' 0"7' 6"8' 0"8' 6"9' 0"
These rods have been the backbone of Elkhorn for over 20 years now. 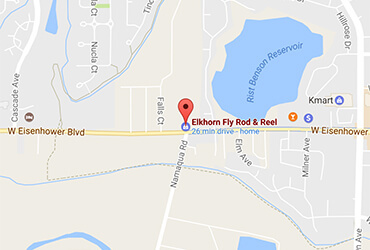 Elkhorn’s Traveler Series Fly Rod is an all-purpose series of fly rods offers a medium-fast action progressive taper that performs all the way from the one-weight all of the way through the ten-weight. 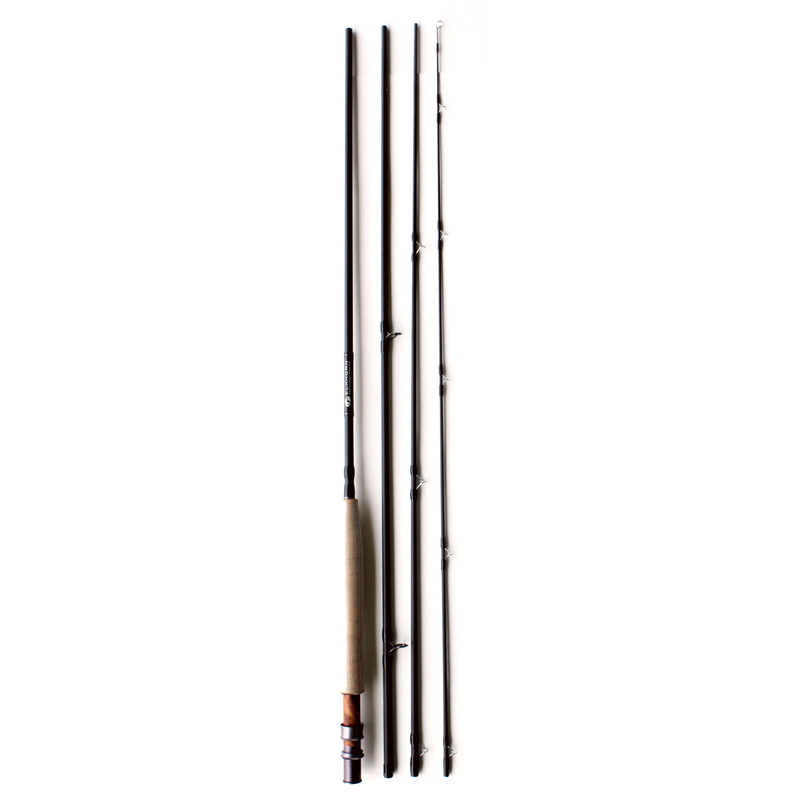 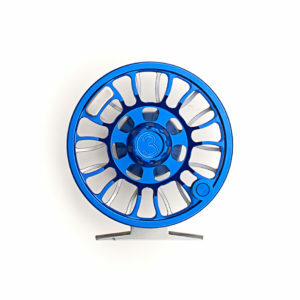 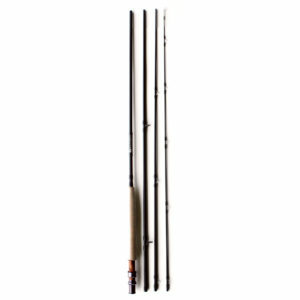 The rods are Medium slate in color with a classic finish. 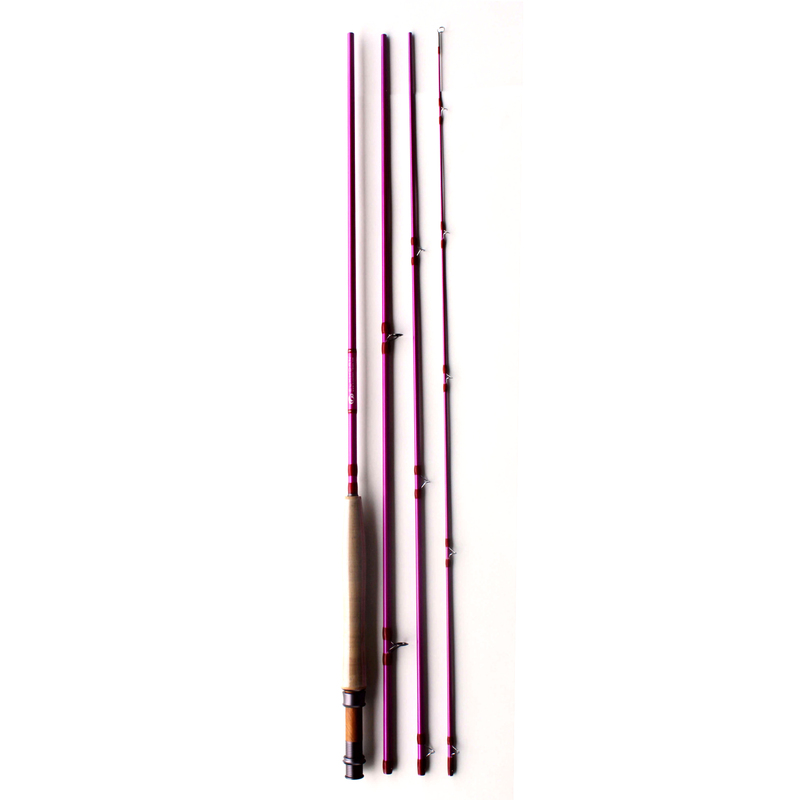 A couple models are available in multiple colors – Pink & Raspberry! 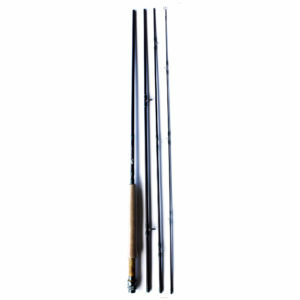 Whether you are looking to sneak up on 6” brookies in the clearest and skinniest water with short rods or to haul in salmon or salt water gamers, there is an affordable rod in this series that will work for you. 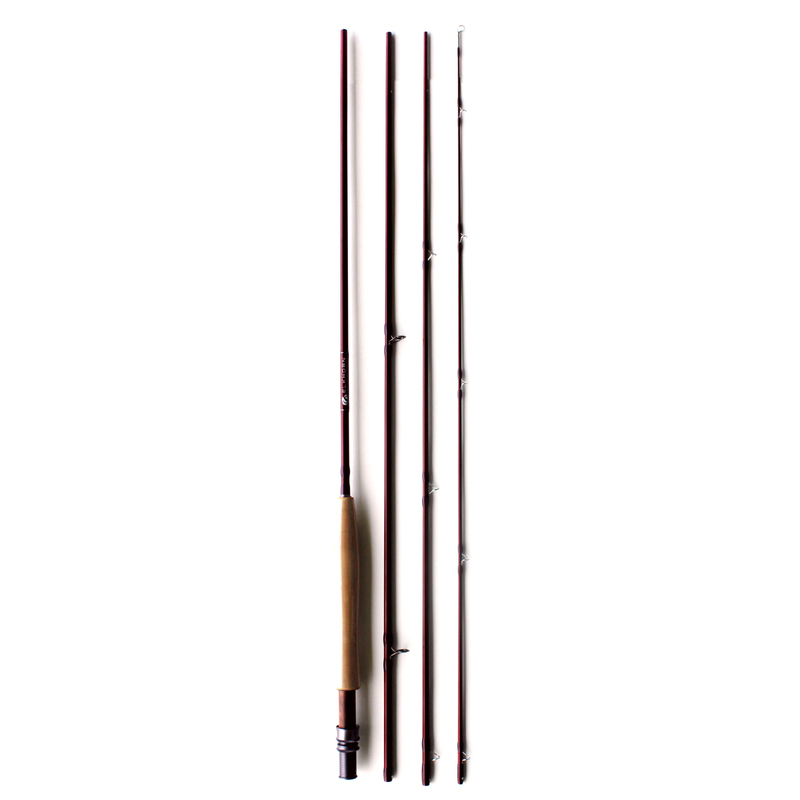 7' 0", 7' 6", 8' 0", 8' 6", 9' 0"